Robbie Savage believes Manchester United should have appointed Ryan Giggs as manager after David Moyes got sacked towards the end of the 2013-14 season. Following the departure of the beleaguered Scotsman, Giggs was appointed on an interim basis for the final four games of the season. However, Savage feels the Welshman should have been given the job full time. Instead, Louis van Gaal was appointed as the new manager the following season, and Giggs stayed at the club as an assistant manager. Van Gaal’s time at the club didn’t go as planned either, as he was sacked two seasons later. Yet again, Giggs was overlooked for the job, and Jose Mourinho’s arrival along with his own backroom staff meant curtains for the 42-year-old’s 29-year association with the Red Devils, who decided that he wanted to gain experience as a permanent manager elsewhere. 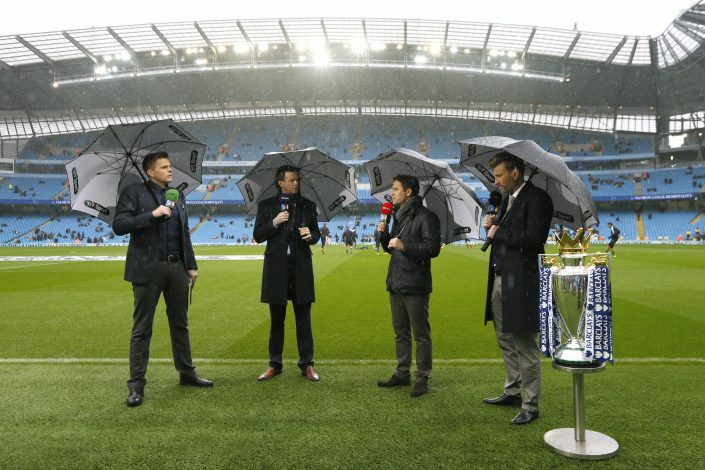 “I think they should have appointed him after David Moyes – that’s when I’d have given him the job,” said Savage, who was speaking behind the scenes at BT Sport Score. Giggs’s first real opportunity to become a manager presented itself when Swansea sacked Francesco Guidolin earlier this month. However, after a few meetings with the club’s representatives, the Welsh Wizard decided that it wasn’t the job for him, and the Swans appointed former USA coach Bob Bradley instead. 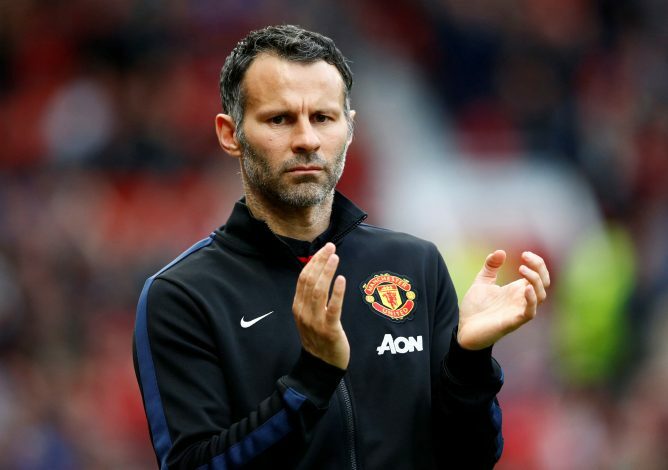 Despite Giggs’s struggles to find a job, Savage believes his former Manchester United team-mate has what it takes to make it at the highest level in management. “I just think when you’ve played under Sir Alex Ferguson for so long you’ve seen the highs,” he added. “And you’ve seen the lows under Louis van Gaal, although he won the FA Cup, and David Moyes. His experience tells me that with the amount of games he’s played and what he’s seen, I believe he’d be a good manager. I’ve shared a dressing room with him. “When he spoke with senior players – Garry Speed, Dean Saunders, Mark Hughes – even at a young age the whole room listened.